Composer and organist. Perhaps studied with his father, an organist, then at Vienna with Valentini, and in Rome with Carissimi and possibly Frescobaldi . 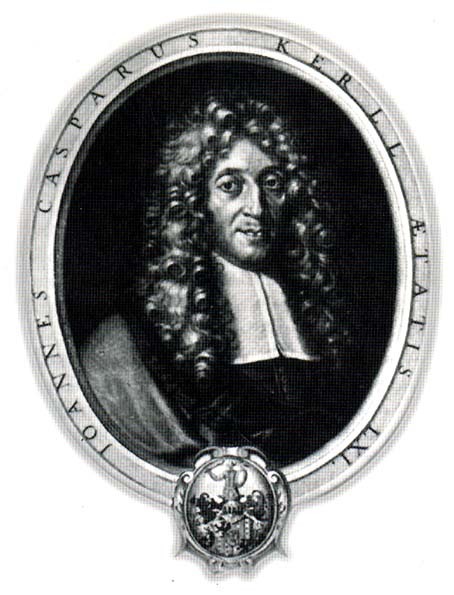 Served his patron, Archduke Leopold Wilhelm, in Brussels until 1656, when he moved to Munich as Vice- Kapellmeister , becoming Kapellmeister later that year. Resigned in 1673, returning to Vienna; served as organist at St. Stephen's, 1674-77, with Pachelbel as his assistant, and as imperial organist from 1677 to his death. He was widely admired as a composer, organist, and teacher; his output consists of Masses and other sacred pieces, dramatic works (including eleven lost Munich operas), and keyboard and chamber music.